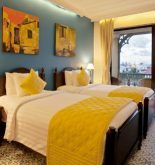 The Little Hoi An Boutique Hotel & Spa is located at old quarter, Hoi An so this famous place is choice of most tourists. 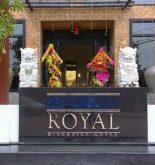 Like a relaxing paradise, the hotel is distant the city center about 0,3 km so it is very easy to approach with the different interesting destinations in city: Cam Pho temple, Phung Hung old house, Japanese bridge. 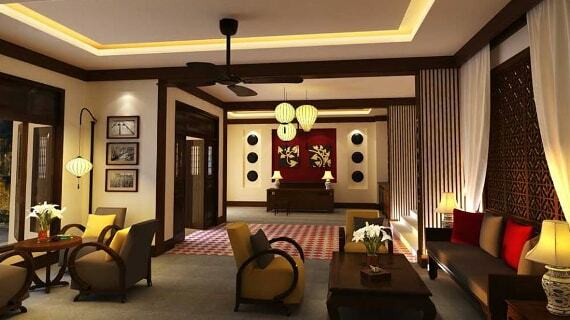 Little Hoi An Boutique Hotel & Spa has undertaken that it will bring you an vacation as comfortable and pleasant as possible, thanks to its high-grade services as well as a wide range of modern facilities. This hotel has had the most rigorous selection for choosing the top of the equipment such as the swimming pool bar, 24 hour room service, counter service and barbecue items so that tourists can enjoy comfortable when staying hotel. Especially you can experience the high-grade equipment rooms during your vacation there. Some of rooms are equipped air conditioning, bathrobe, cable television, hair dryer, LCD/Plasma television in order to help you recover health after a long day. In addition, hotel also equips the extra wonderful facilities as gym, private beach, outdoor pool, sauna and massage so that you relax after a day exploring the exciting events in city. In a word, the Little Hoi An Boutique Hotel & Spa is one of the good quality hotels in Hoi An. Address: 02 Thoai Ngoc Hau St, Hoi An, Quang Nam, Vietnam. 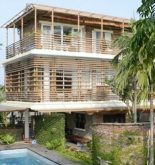 This information has been supplied by Little Hoi An Boutique Hotel & Spa.